Start Your FREE Trial - Learn To Make Beautiful Hats. When it comes to fashion, we are always told to stick with the seasons. There are some colors we wouldn’t dare to wear in the spring and certain styles are only suitable for winter. But what if we told you to abandon those norms? Queen Maxima of the Netherlands has. If royalty doesn’t particularly stick with the rules of fashion, why should you? 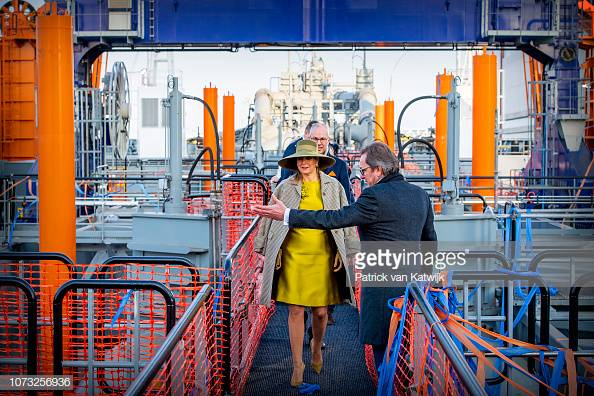 One December Friday, Queen Maxima was in Rotterdam to attend a naming ceremony. 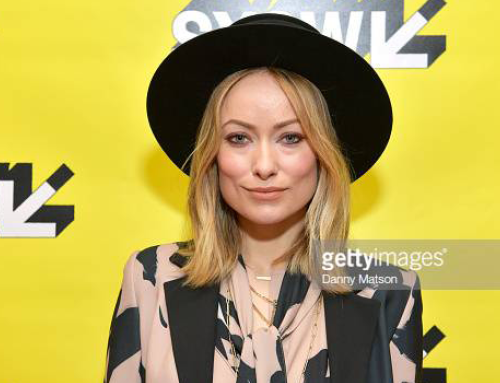 She chose a greenish-brown wide brimmed hat for the occasion. 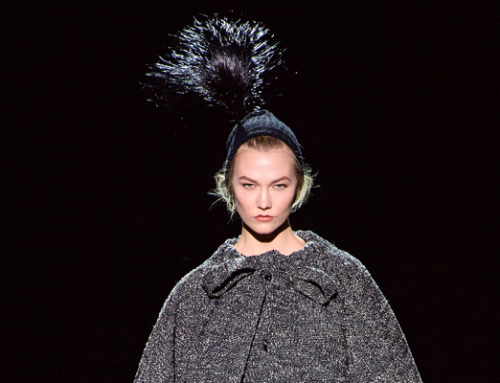 Designed by Belgian milliner Fabienne Delvigne, the hat also featured a sash that tied into a flat bow around the brim. Paired with a brown houndstooth coat and chartreuse silk dress, it was both stylish and practical. 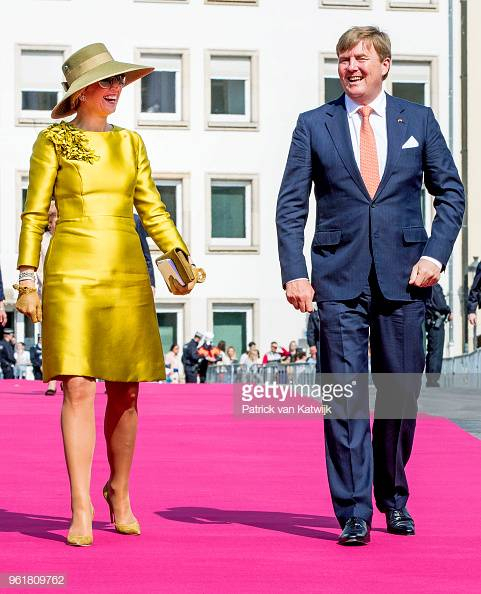 The color choices, while slightly odd, work well for Queen Maxima. The outfit features several shades of yellow, green and brown mixed together. 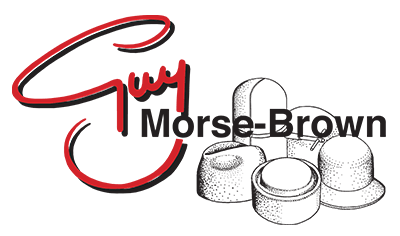 While it is a little off putting at first to stare at a haphazard array of shades, the look is appropriate for the cool temperatures that come along with the season. That Rotterdam afternoon wasn’t the first time the Queen stepped out in Delvigne’s creation. 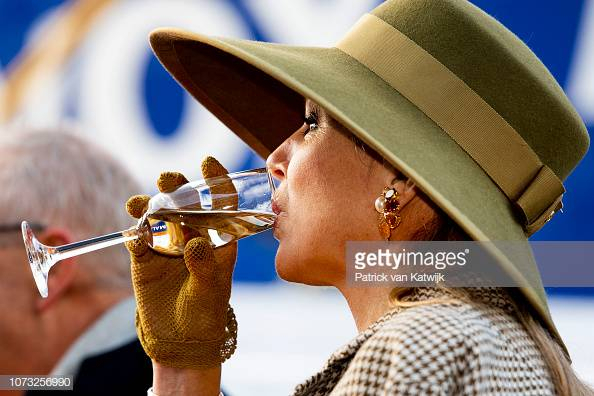 Like Britain’s Queen Elizabeth II, Queen Maxima is not afraid of wearing a great hat more than once. 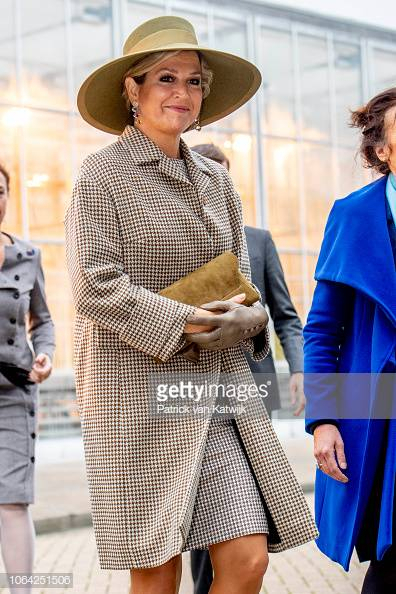 She was first seen wearing this hat during a state visit to Luxembourg in May 2018. Since the weather is slightly more forgiving near the end of spring, she only wore the chartreuse silk dress. Despite the felt hat feeling more appropriate for winter, the silk dress made the outfit a perfect choice for a morning in May. Queen Maxima also opted for this hat during a visit to Singapore in late November. But this time, she replaced the silk dress with the same brown houndstooth coat. The same, yet styled for a different season. She even added brown leather gloves to keep her warm. The Queen took three critical elements—a hat, a coat, a dress—and created three very different outfits for three very different occasions. The lesson here is that you should never be afraid to mix different materials and shades. Doing so will only make your outfits more versatile and suitable for all seasons. So, I wouldn’t pack up your summer hats just yet. You never know if one could add the perfect touch to an outfit this holiday season. Join our mailing list to receive a free issue of HATalk e-magazine. 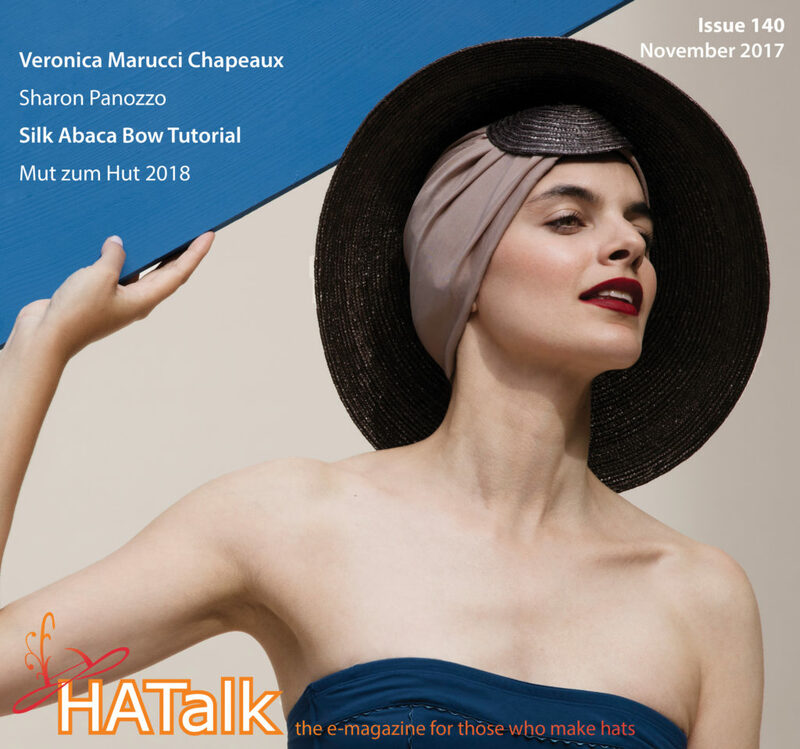 Get instant access to all hat making tutorials, projects and every issue of HATalk e-magazine. Click HERE to begin your FREE Trial. View all millinery projects and tutorials HERE.